To find out which size you need, please check the backside of your Daniel Wellington watch. Here you can find the type (Classy, Classic, Dapper or Grace) and a 5 digit code. 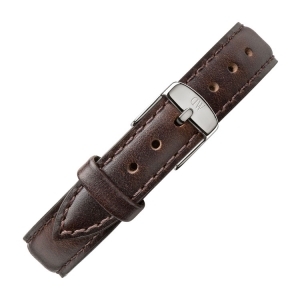 The first letter of the code is followed by two numbers representing the width of your watch case. 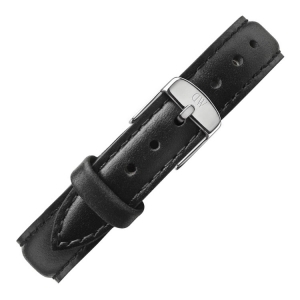 If it says '28' you need a 12mm watch strap. If the number is different, please check the other sizes. 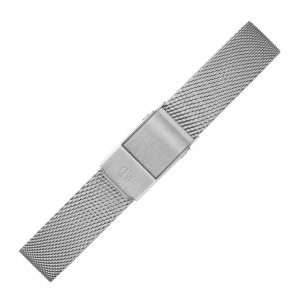 On this page you can find the 14 millimeter wide watch straps for Daniel Wellington models with a watch case diameter of 32 millimeters. 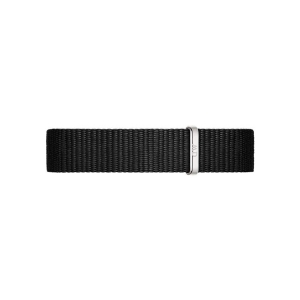 The original 12mm wide watch strap for Daniel Wellington Petite Bondi watches with a 28mm case diameter. The original 12mm wide watch strap for Daniel Wellington Petite Bristol watches with a 28mm case diameter. 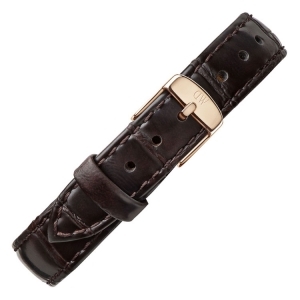 The original 12mm wide watch strap for Daniel Wellington Petite Durham watches with a 28mm case diameter. 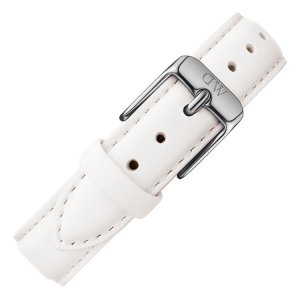 The original 12mm wide watch strap for Daniel Wellington Petite Reading watches with a 28mm case diameter. The original 12mm wide watch strap for Daniel Wellington Petite Sheffield watches with a 28mm case diameter. 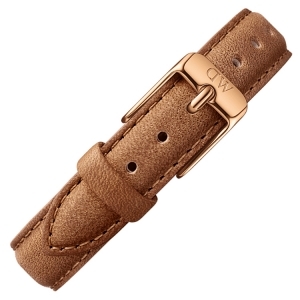 The original 12mm wide watch strap for Daniel Wellington Petite St Mawes watches with a 28mm case diameter. 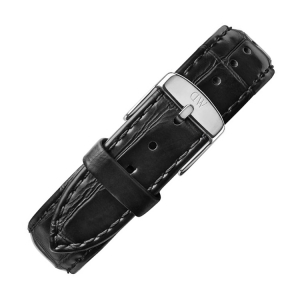 The original 12mm wide watch strap for Daniel Wellington Petite York watches with a 28mm case diameter. The original 14mm wide watch strap for Daniel Wellington Petite Bristol watches with a 32mm case diameter. The original 14mm wide watch strap for Daniel Wellington Petite Reading watches with a 32mm case diameter.